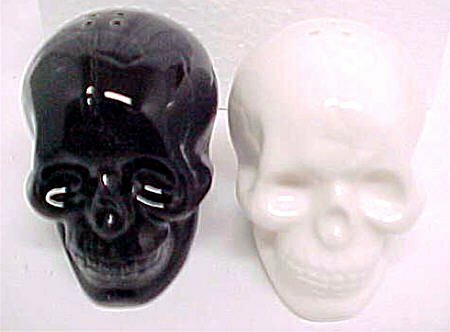 Salt & Pepper Shakers Set. Size: ~3" - 4". Not Dishwasher or Microware Safe.Made of High Quaility Ceramic. Not Recommended For Children Under 12. 100%Licensed Product.